I first spotted this coin at a collector website. I really like the obverse design. I began to search the term “World Heritage Coin”. I found many other country’s World Heritage Coins, but nothing in the USA. After searching a few minutes, I located the coin. Can you locate this coin? 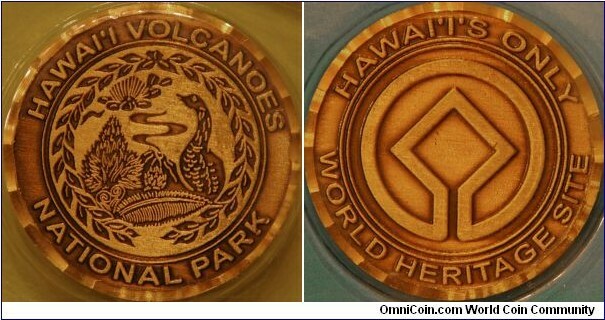 Do you know the popular Hawai’i artist who design the coin? I found the source, the artist, and purchased one…(its being shipped to me). Source to be revealed in a future blog.